According to recent research, the presence of glucose in the lung environment may affect the immune system positively that is the function of macrophages. The study authors hope that by using the data of this new research, researchers will be able to pave the path for better respiratory therapies in the future. There are thousands and millions of people living in the United States who are living with chronic respiratory conditions. According to the Office of Disease Prevention and Health Promotion asthma has already attacked 25 million people in the US. asthma is a chronic respiratory condition where its’ characterized by shortness of breath. Due to an increased number of respiratory diseases cases, researchers are continuously working to look for techniques that can bring about better respiratory conditions. A study by led by the researchers from the University of Manchester in the United Kingdom in the mice found a surprising link between the functioning of macrophages and presence of simple sugar that is glucose in the lung environment. Macrophages are specialized immune cells designated for promoting inflammation. The findings are published in the journal Nature Immunology. As per the research usually, the inflammation in chronic respiratory conditions is overcome by blocking the sugar receptors while on other hand increasing the glucose levels in the lung environment may help in improving immune responses for certain respiratory infections. In order to support this research many research bodies, nonprofit organizations and pharmaceutical companies funded it. The supporters include the Wellcome Trust in London, the U.K.’s Medical Research Council and Biotechnology and Biological Sciences Research Council, the National Institutes of Health (NIH) in the U.S., Asthma UK, and AstraZeneca. “Respiratory illnesses cause terrible suffering in both the developing and developed world,” notes the study’s lead researcher, Prof. Andrew MacDonald, Ph.D., from the University of Manchester. “The idea that modifying glucose levels in the lungs could one day be a critical factor in [the] treatment of these conditions is tremendously exciting,” he continues. During the research in mice models, the researchers focused on the special type of immune cells, the macrophages. The learned their functioning in respiratory problems and things that might affect their response. Macrophages are a type of white blood cells and a part of the immune system where it is responsible for identifying and killing the harmful foreign bodies including bacteria and other substances like the accumulation of cellular detritus. In this recent study, researchers found an intriguing link between the functioning of macrophages in the lungs and the presence of key cellular nutrient glucose. Professor MacDonald and his colleagues injected interleukin-4, a type of protein in mice models. Interleukin-4 functions by sending signals to initiate the immune response. What amazed the researchers was that the macrophages which did not uptake the glucose molecules were unable to respond the interleukin-4 properly. “During inflammation of the type seen in asthma and parasitic worm infection, it appears that glucose and [the] use of glucose controls macrophage activation in the lungs,” notes Prof. MacDonald. 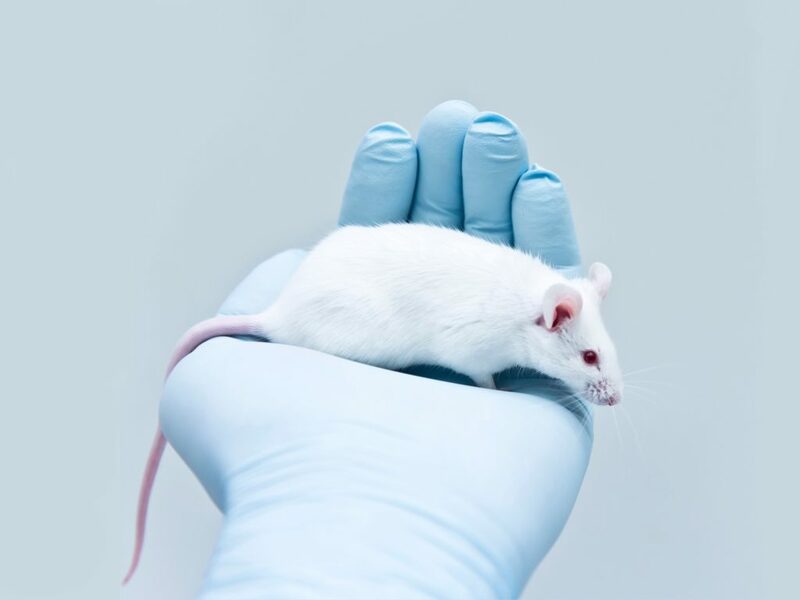 Would humans show the same results as mice? Up till now, the researchers have only found the link between macrophages, glucose in lung environment and inflammatory responses in mice. The researchers hope that the same result will also be observed in humans. Their next target is to confirm if their findings will also apply to humans or not. “As this is a fundamental study in mice, clinical applications are really far [off] from now and would require a great deal more research using human cells,” Prof. MacDonald said. 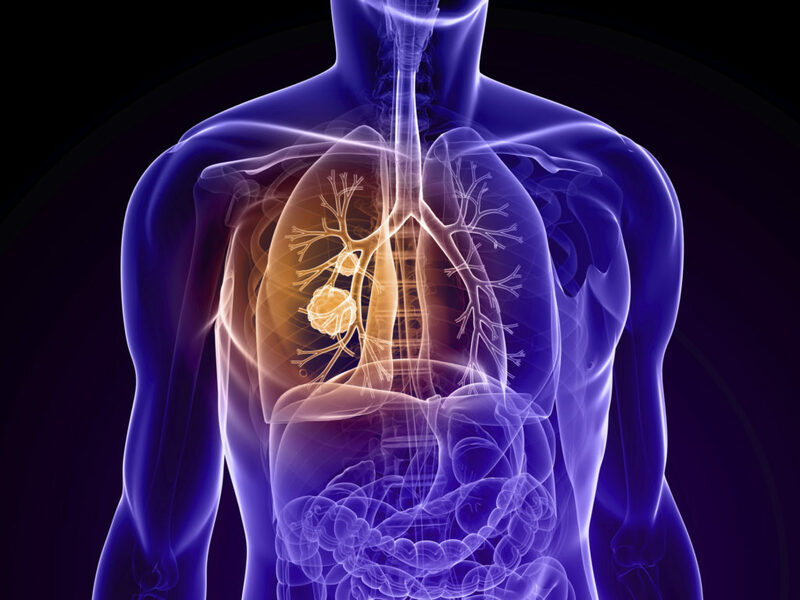 There are some drawbacks of the study, that is scientists still are unable to know how macrophages functions in lungs, therefore, it is a serious gap which is needed to be filled before making next step. “One limitation we have at the moment is in basic understanding of the complexity and diversity of human airway macrophages and how this compares to what we know in mice,” Prof. MacDonald said. Despite the gap, the researchers still believe that the current findings show that by fluctuating glucose levels in the lungs, the activity of macrophages can be manipulated and this can play an important role in the treatment of different lung issues. The researchers strongly hope that in future the short term sugar inhalation therapy could do wonders for the people with respiratory issues. However, still, a lot of understanding and work is needed to know how to rightly apply this knowledge.